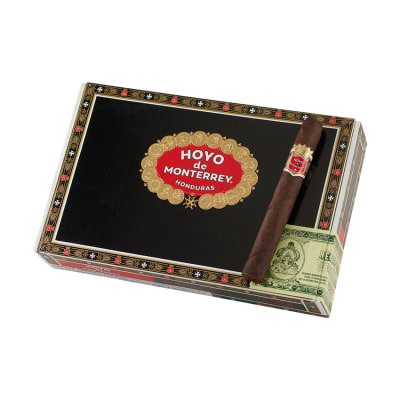 Referred to by many as the real Honduran cigar, Hoyo De Monterrey Sabrosos cigars get their earthy, full flavor and aroma from the most select, perfectly-aged tobaccos spanning 4 countries. Check out the price, too! Low enough to make these classics an everyday smoke, add a box to your cart now. Good burn, fantastic taste - very smooth all around. 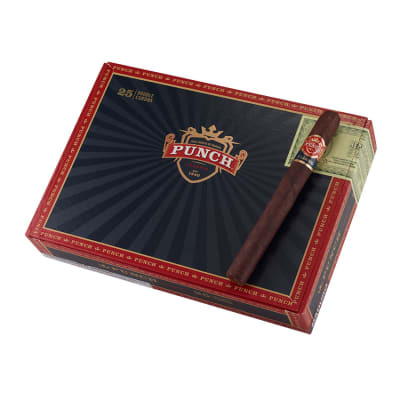 I got this in a sampler pack and was pleasantly surprised that such as small cigar could pack quite a punch. This one surprised me. 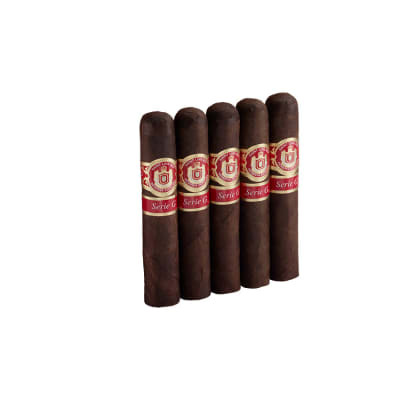 If you want a small cigar with a rich flavor profile that you'd only expect from from a lager size, this is it. Construction is solid, burn even and great medium to full flavor. Highly recommended. 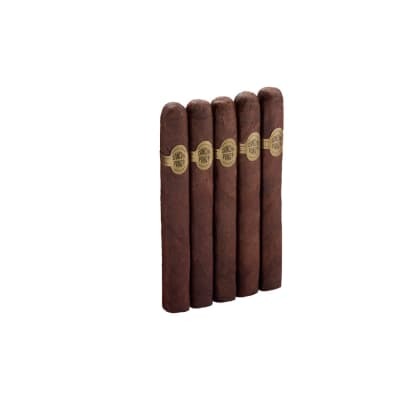 These cigars are little, but still have the excellent flavor that the Jose Gener's do. 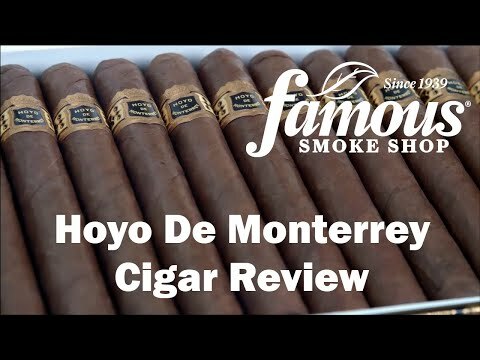 A great cigar for the price. 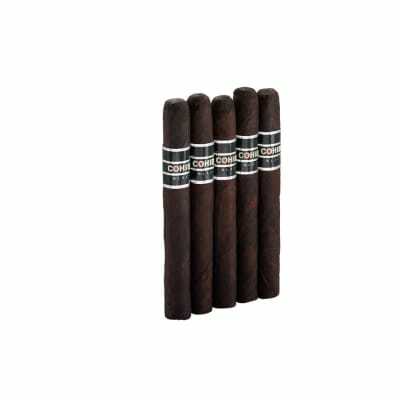 A must buy when I get low on small Maduro's.